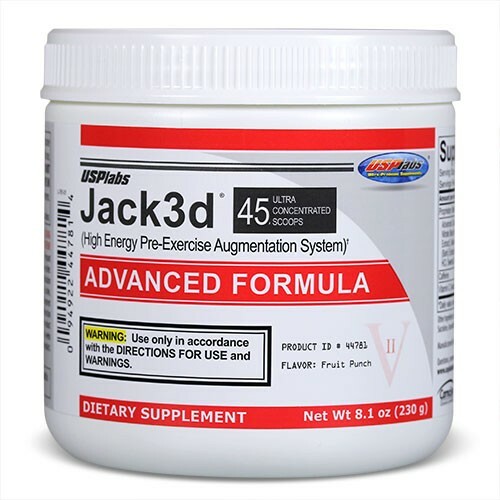 Usplabs Jack3d Advanced The Ultimate Pre Workout Training Matrix has one goal and one goal only to help you dominate the gym. If you are trying to take your game to the next level it’s not about the kitchen sink, it’s about the right ingredients at the right amounts. Don’t be fooled by a laundry list of ingredients haphazardly thrown together. 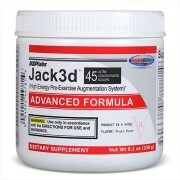 Indefatigable research and development has lead to the discover of a specific blend of advanced ingredients worthy of the name jack3d advanced. 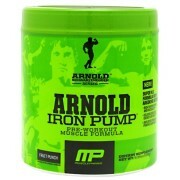 USPlabs Supplement team of scientists have toiled both in the lab and in the gym to bring you exactly what you need to dominate every bar you approach. Blast, smash and unleash your true unhindered potential. 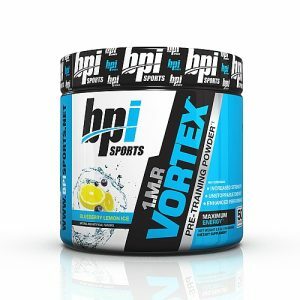 Carnosyn Beta Alanine is a patented version of the beta amino acid Beta Alanine. This ingredient may cause a skin tingle in some users, which subsides after a few minutes. Many individuals love this feeling as it gets them hyped for their workout. 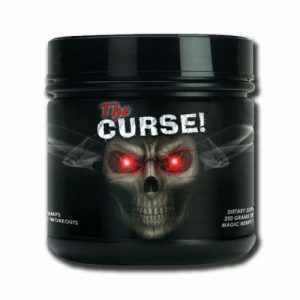 Caffeine is included at 135 mg per scoop. Therefore, a two scoop maximum serving size has 270 mg of caffeine. Schisandra Chinensis is native to the Russian Far East and parts of China. Rhodiola Rosea is part of the Crassulaceae family and grows in high altitude cold regions of the world. It is considered an adaptogenic herb. Pinus Pinaster also known as the cluster pine or maritime pine, is native to the Mediterranean region. 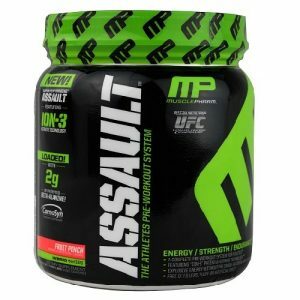 DIRECTIONS FOR USE: Mix 1 Ultra-Concentrated Scoop 5.5 grams with 120 mL of cold water and consume 30-45 minutes prior to resistance training. Do this the first 3 times using the product. 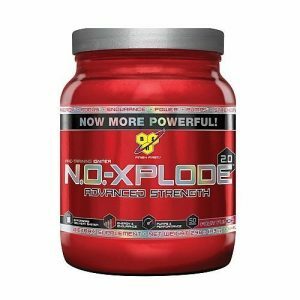 Beginning with the 4th use, if needed, you may gradually increase serving by a half scoop (2.75 grams), up to a total of 2 full scoops. Do not take 2 scoops of Jack3d advanced in 24 hours.